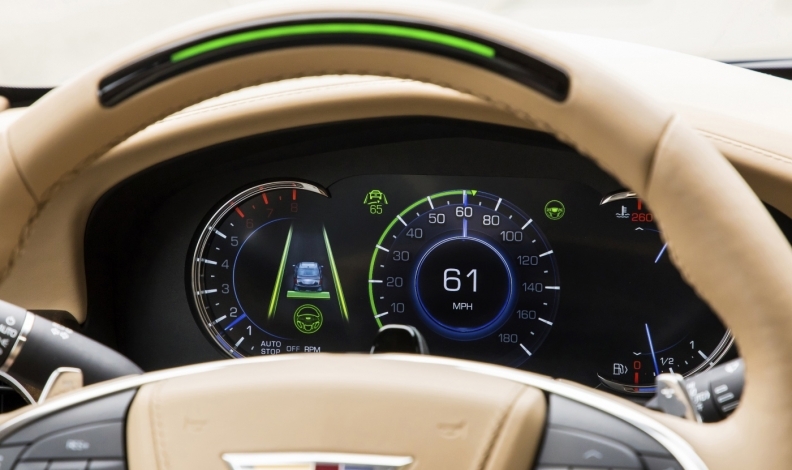 With Cadillac's semi-autonomous Super Cruise feature, drivers choose whether to travel autonomously or to take control. Luxury brands will maintain the roles as status symbols in the future, even if autonomous vehicle fleets eventually overtake private ownership as drivers’ primary mode of transportation, Canadian auto executives said. Hossein Hassani, managing director of Cadillac Canada, said the luxury brand sees the role of autonomy within the brand as a complement to a luxury driving experience. He pointed to the semi-autonomous Super Cruise feature in the 2018 Cadillac CT6 as an example: Drivers get the choice of whether to use it, and when they do, the system can be used hands-free. The roles of traditional automotive brands in a market centred around autonomous fleets has been the subject of rigourous debate in the industry. Bob Lutz, the former vice-chairman of General Motors, has made headlines by suggesting that the autonomous vehicles of the future would all be “standardized modules,” bought in huge numbers at a time by delivery services, ride-sharing companies and others for their services. Over time, the very idea of an automotive brand might become obsolete to consumers, he said. “These modules won’t be branded Chevrolet, Ford or Toyota,” Lutz wrote in an editorial in Automotive News in 2017. “They’ll be branded Uber or Lyft or whoever else is competing in the market. The manufacturers of the modules will be much like Nokia – basically building handsets. Automakers and tech companies have been investing heavily in autonomous-vehicle development and ride-sharing services. GM, for instance, said it would spend $1 billion this year on autonomy and in 2016 invested $500 million in Lyft. Daimler, Renault Nissan, Ford and other automakers have also made significant investments in autonomy. Mercedes-Benz Canada CEO Brian Fulton said the company is betting big on sharing services, such as parent company Daimler’s Car2Go short-term car-rental service. He said much of the brand’s strategy will revolve around providing buyers a high-end, high-quality option for whatever driving model ends up winning out.